M.J. Henley’s Lawn Sprinklers. 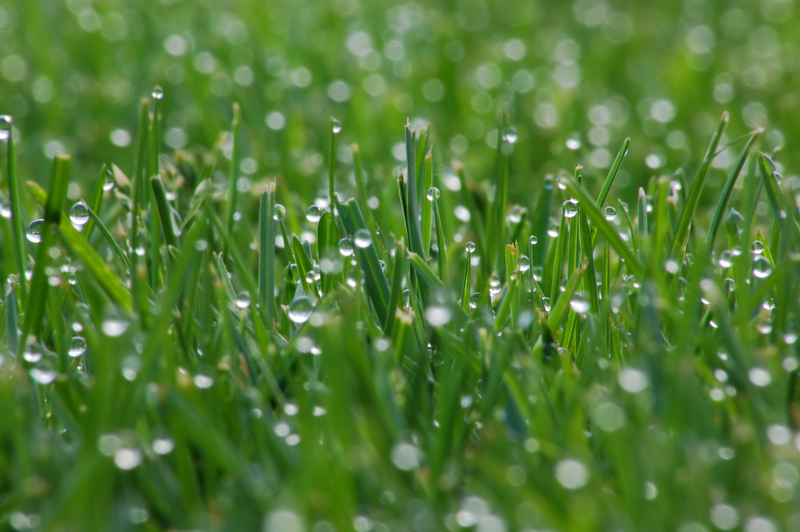 Inc.
M.J. Henley's has been installing quality lawn irrigation systems designed to water your lawn and gardens effectively, efficiently, and routinely since 1985. Tired of spending the time watering your gardens and lawn all the time? 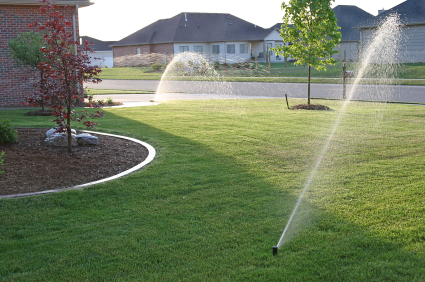 Well you have come to the right place M.J. Henley's has the knowledge and experience to quickly get the sprinkler system of your dreams installed. 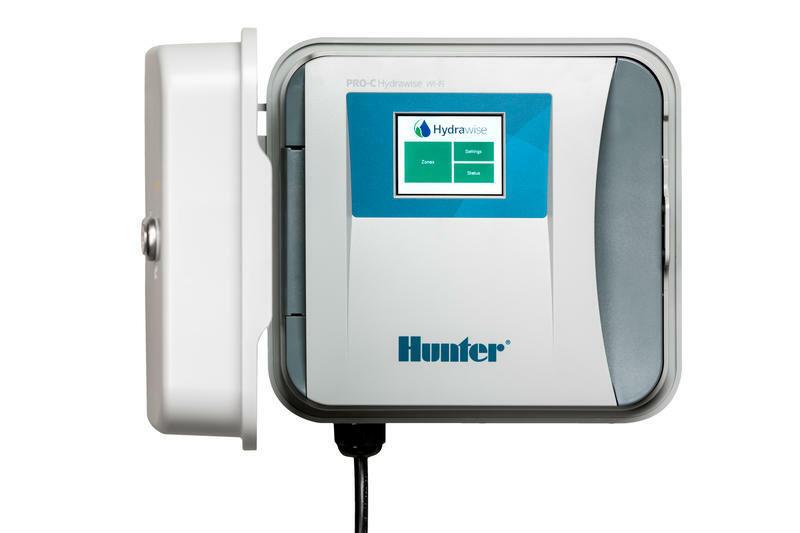 Without being properly prepared for winter sprinkler systems can be damaged by the conditions. This service prepares the system for winter to prevent that from happening. 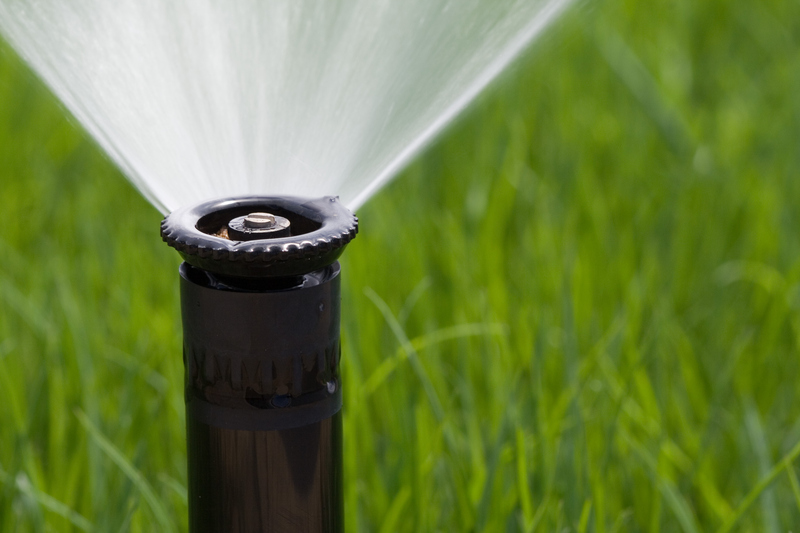 After spending the winter turned off the sprinkler system needs to be turned back on and checked for anything that has broken over the winter and get the system ready to keep your plants well watered all summer long. We don't just do the things listed above. Contact us with any sprinkler system related problems and we will see what we can do.